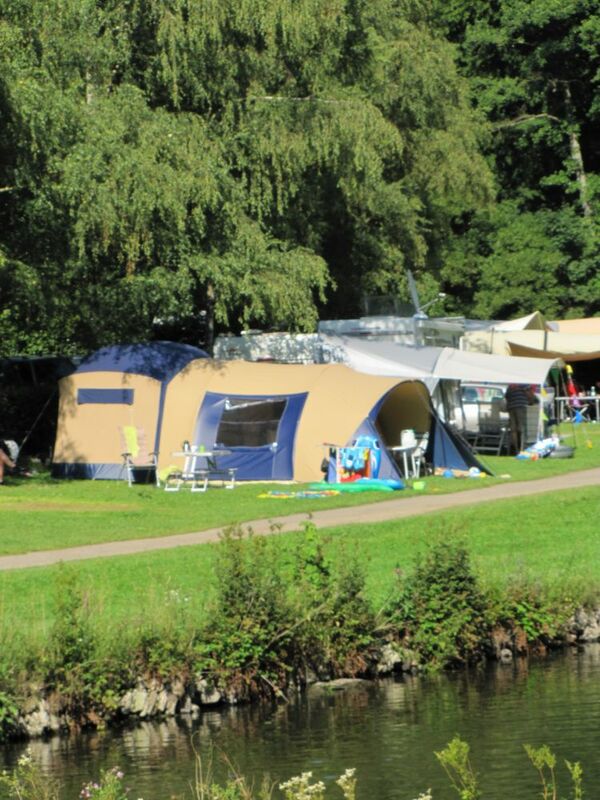 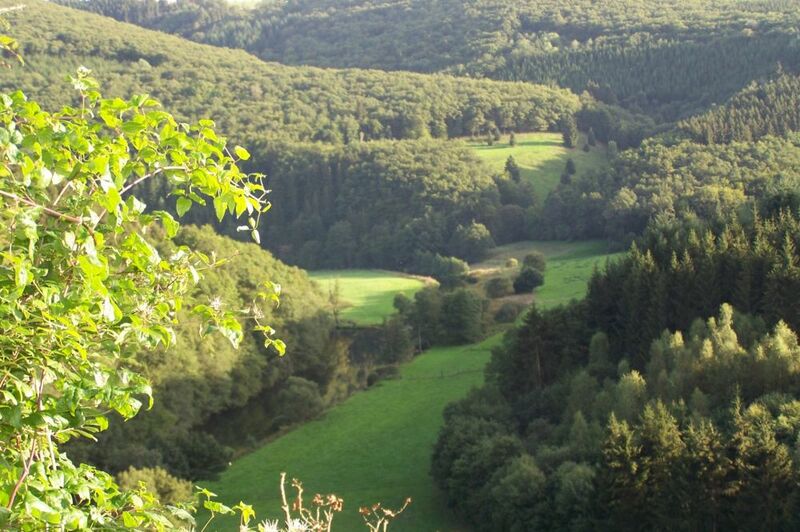 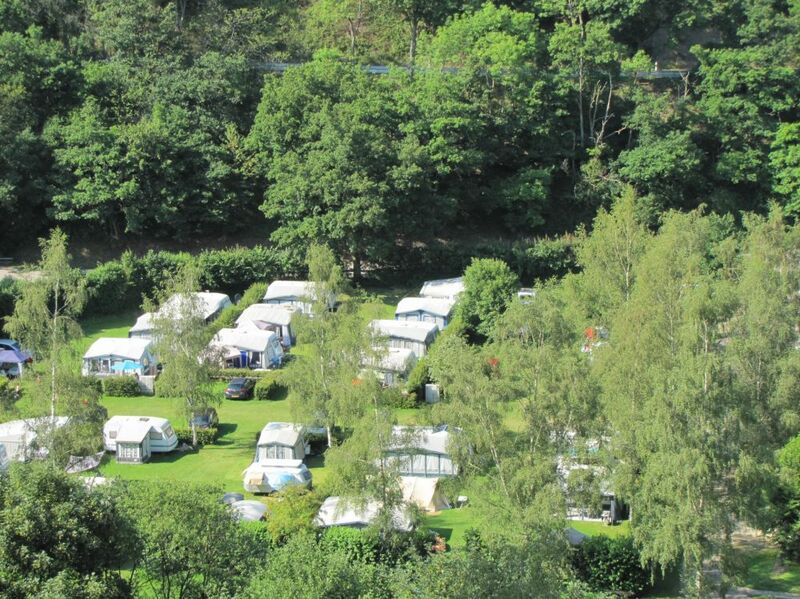 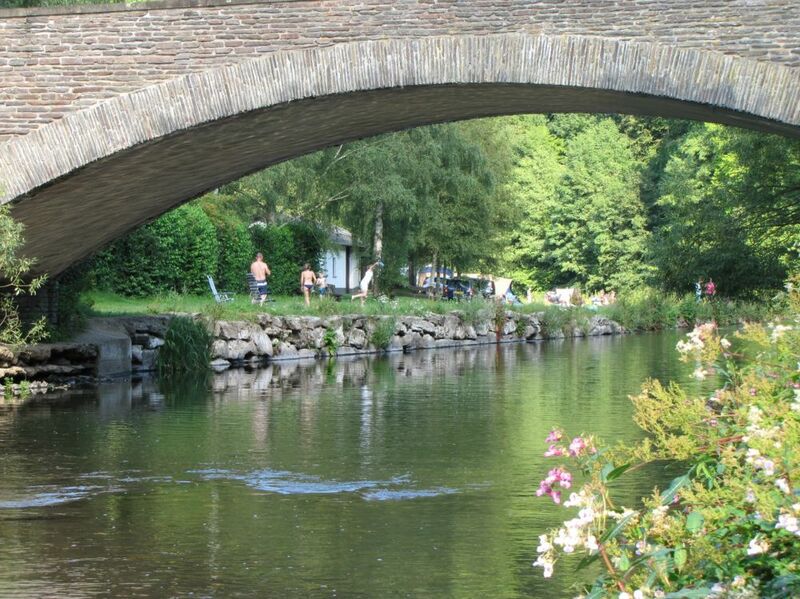 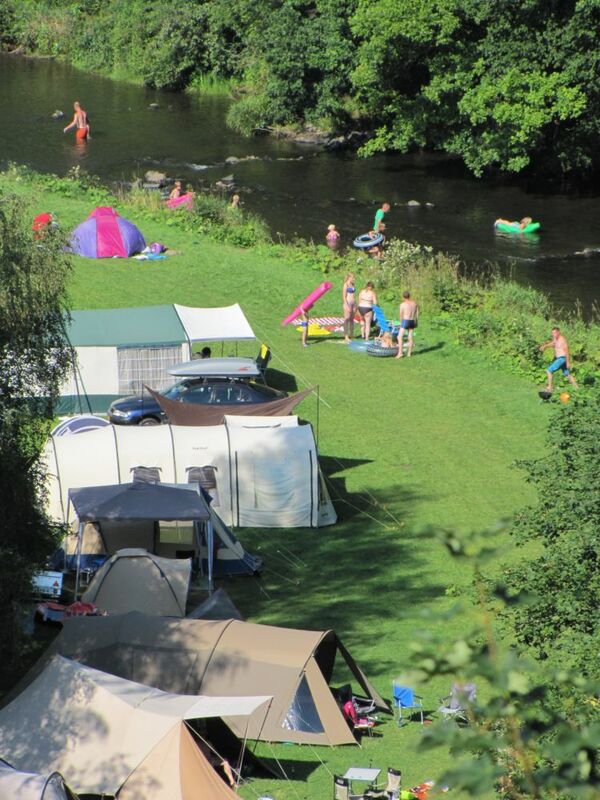 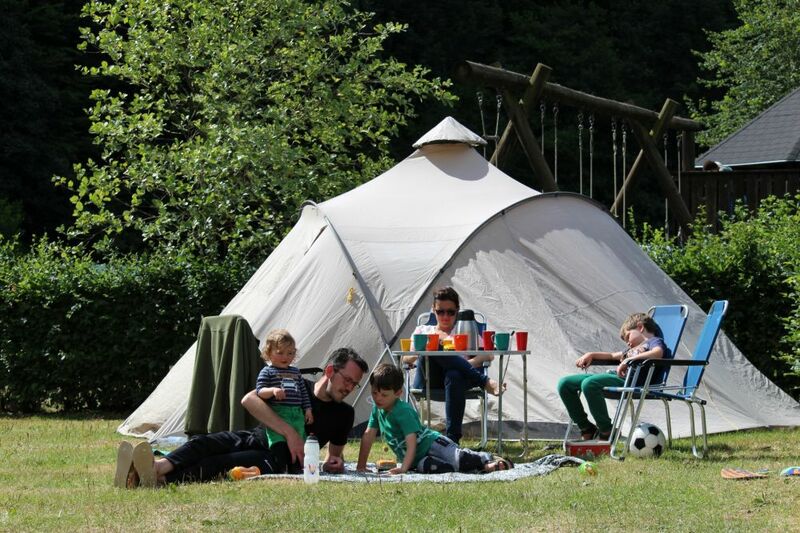 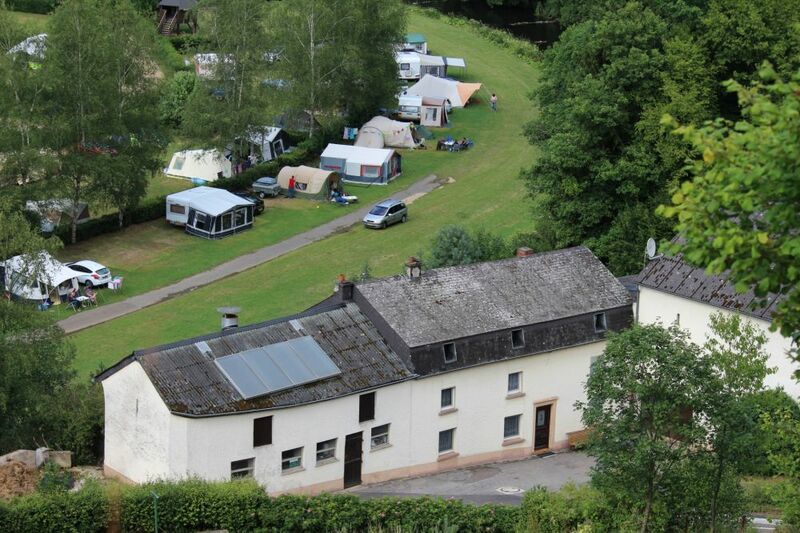 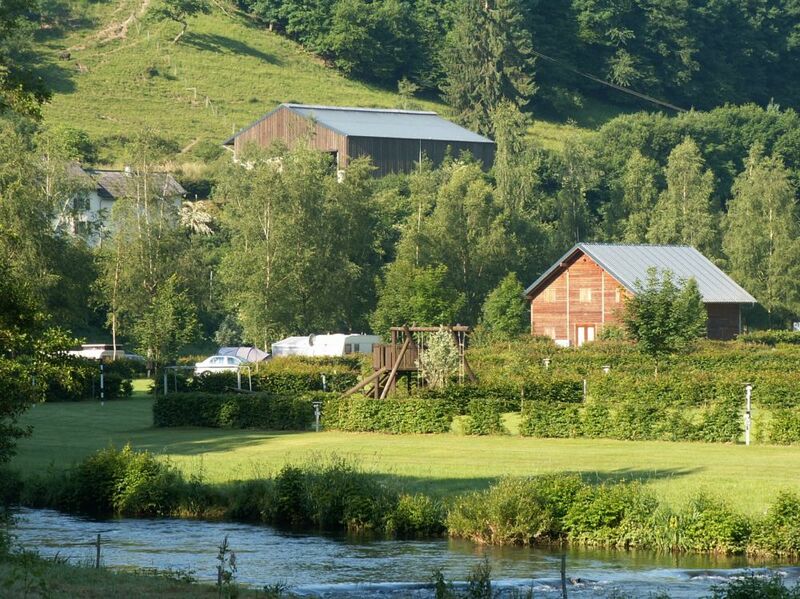 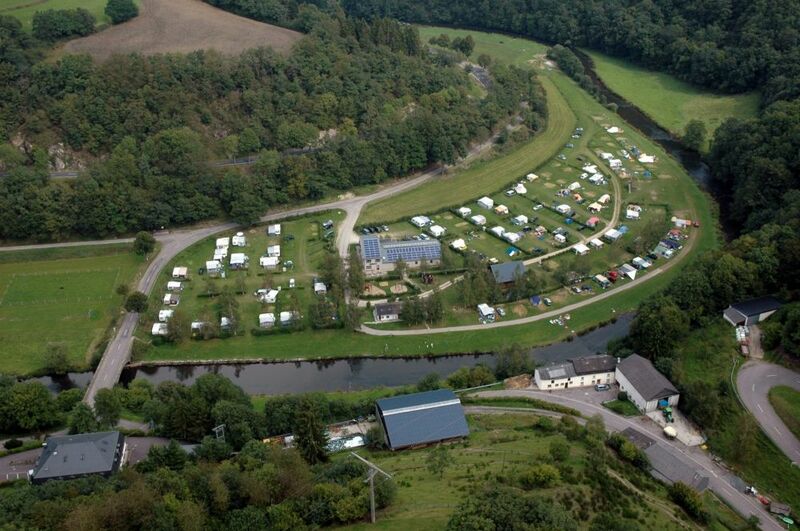 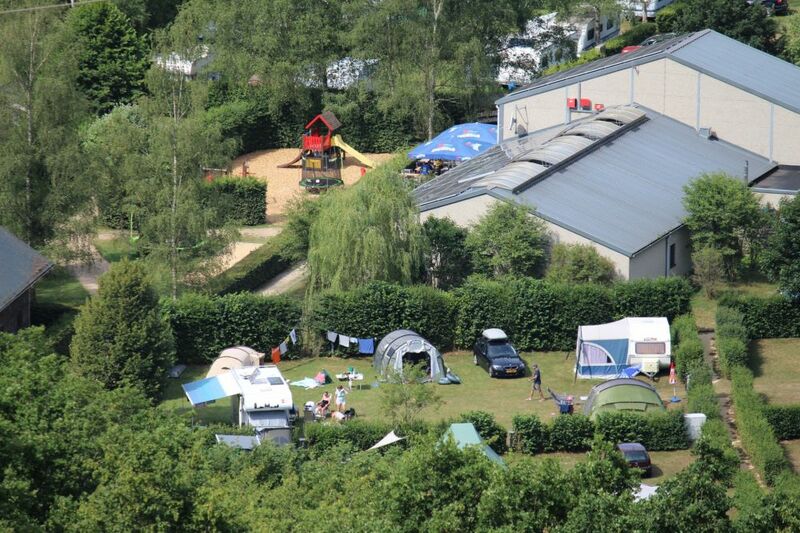 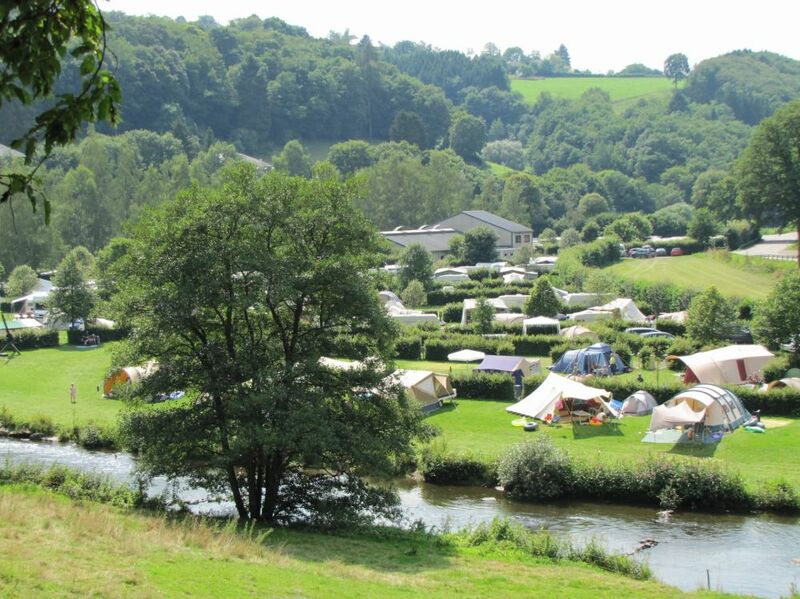 Family campsite in a peacefull valley in the Natural Park of the Upper-Sûre, on the border of the Sûre (river). 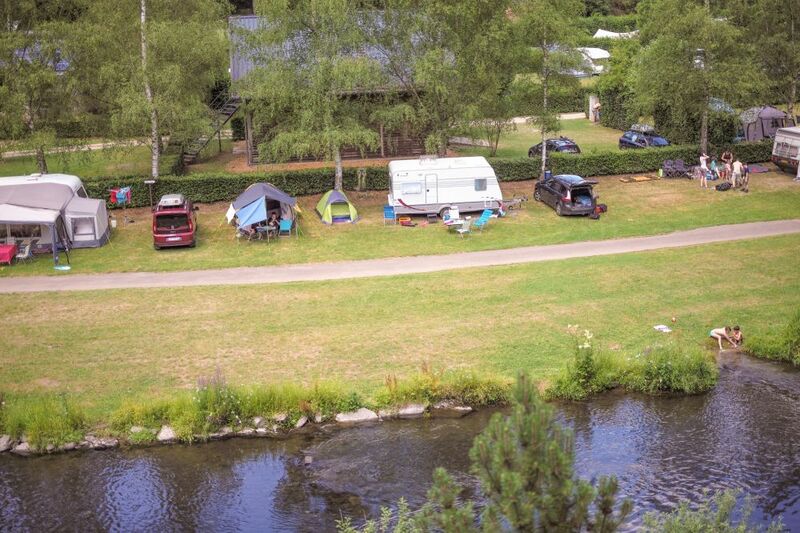 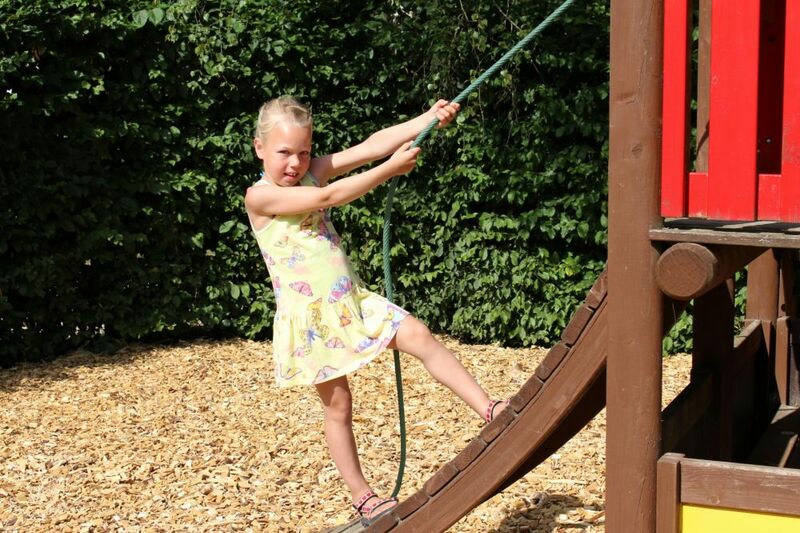 This well kept campsite is maintened in an environmentally friendly way, EU Ecolabel, next to our bio-farm, charme camping, modern sanitary installations, playground, walking paths, river bathing, gratis Wifi. 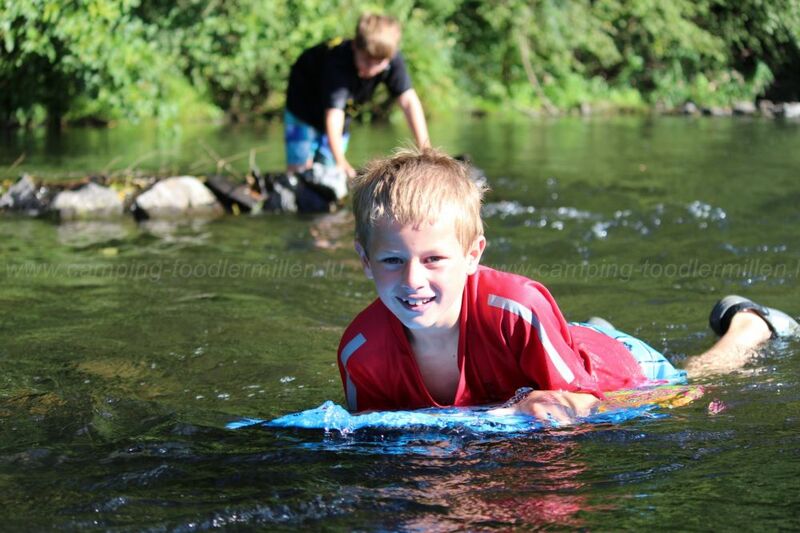 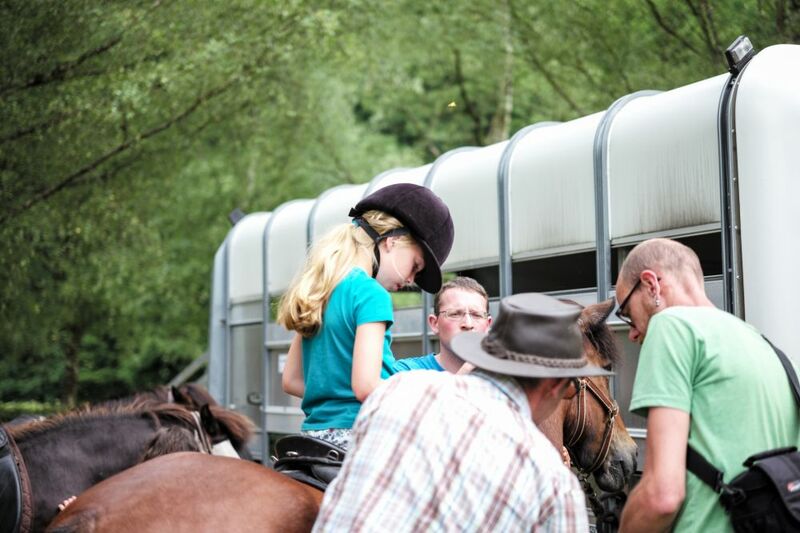 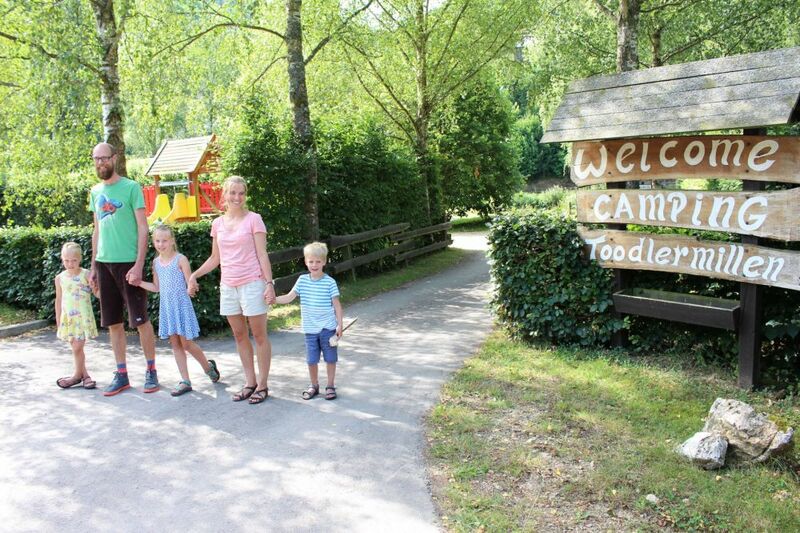 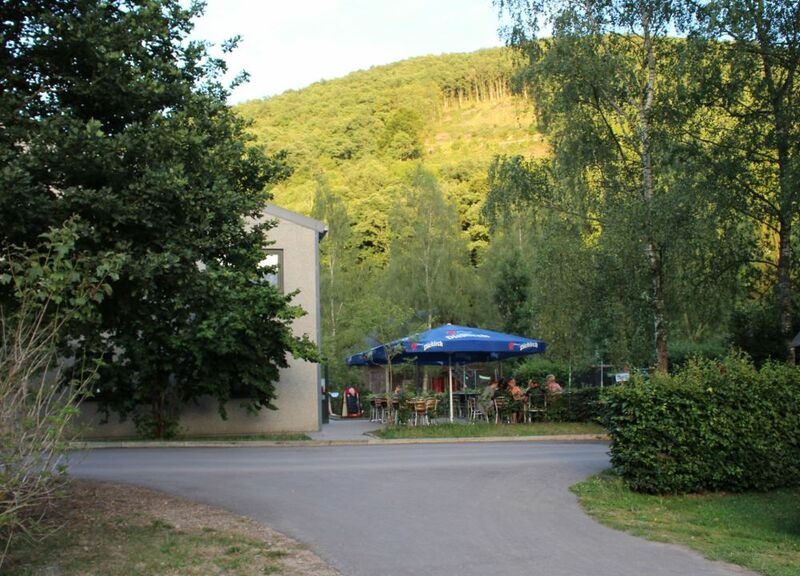 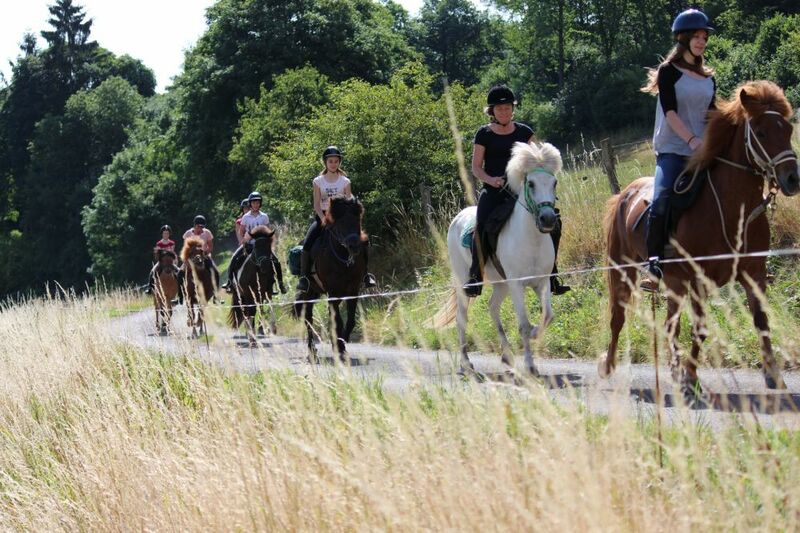 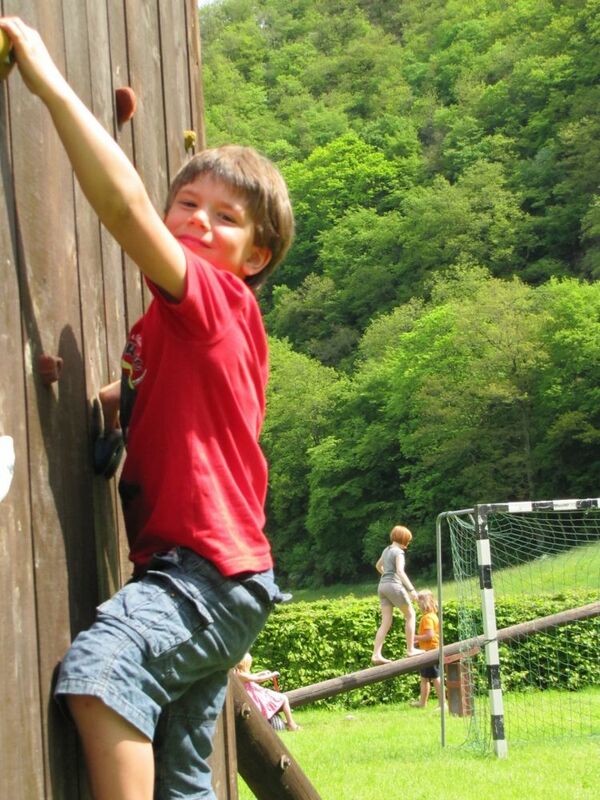 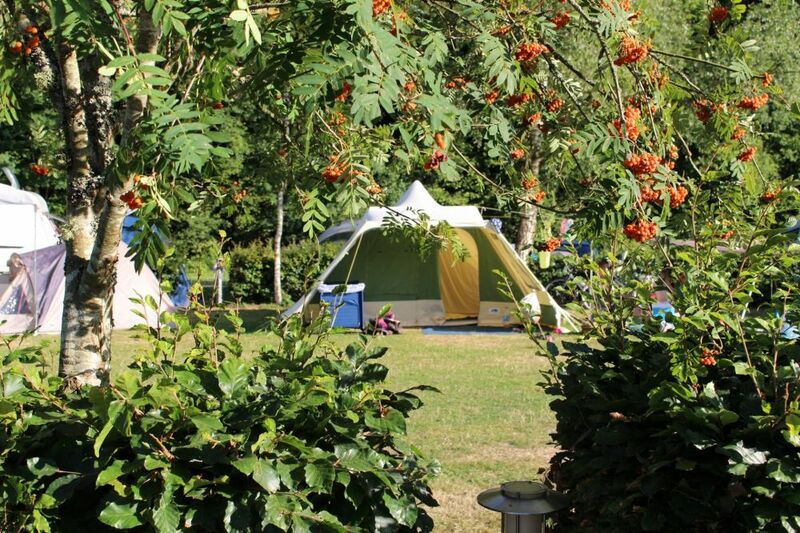 In its picturesque setting in the peaceful Sauer valley, the Toodlermillen Campsite will appeal to all nature lovers and those looking for a break from the hustle and bustle of modern living.